This recipe is very delicious and easy! 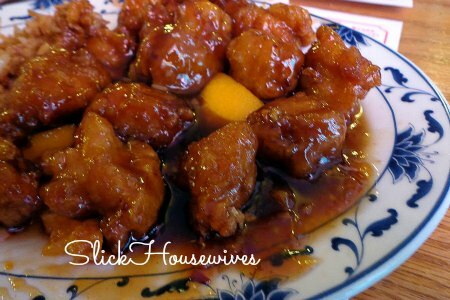 You’re going to love this Tangy Russian Dressed Orange Chicken Recipe… On the hunt for more tasty Crockpot Meals?? Be sure to check out our popular Crockpot Macaroni and Cheese Recipe and Crockpot Italian Meatballs Recipe. In a bowl, stir together the remaining ingredients, then pour over chicken. Lift chicken up in crockpot so some of the mixture seeps underneath. Serve hot over rice if desired. I am really hungry right now so this has me drooling... but seriously. It looks so good!